Fuel Autotek PH, the authorized distributor of MOMO Tires, Deestone Tires, Roadwing Tires, and Kaizen Tires in the Philippines officially launches its new website and E-Catalogue section. The new website has been designed to provide a user-friendly experience with improved navigation and functionality throughout, allowing customers to access detailed product information and videos with the option to share information across all major social networking sites. The new site includes extensive product information to help customers understand Fuel Autotek Philippines’ complete range of tire products and visit authorized dealers near their areas. 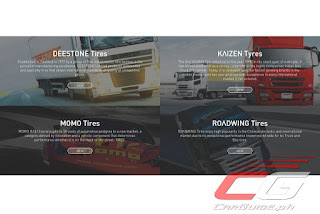 Tire technical data, videos and a dealer selector is present to ensure that visitors and customers alike would easily locate and know more about our world class products. In addition, helping to make Fuel Autotek PH’s vast portfolio of products easy to browse is the new E-Catalog section where visitors may download product brochures, which can be accessed via the new website. The E-Catalog section carries downloadable brochure files of all the four brands Fuel Autotek carries in the Philippines. 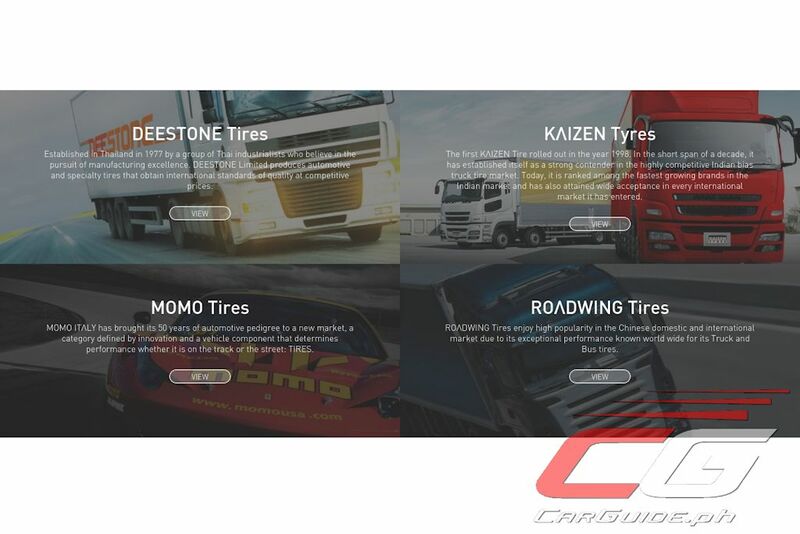 The site also automatically updates so users can always access the latest technical information, view product images and download up to date product catalogs of MOMO Tires, Deestone Tires, Roadwing Tires, and Kaizen Tires. 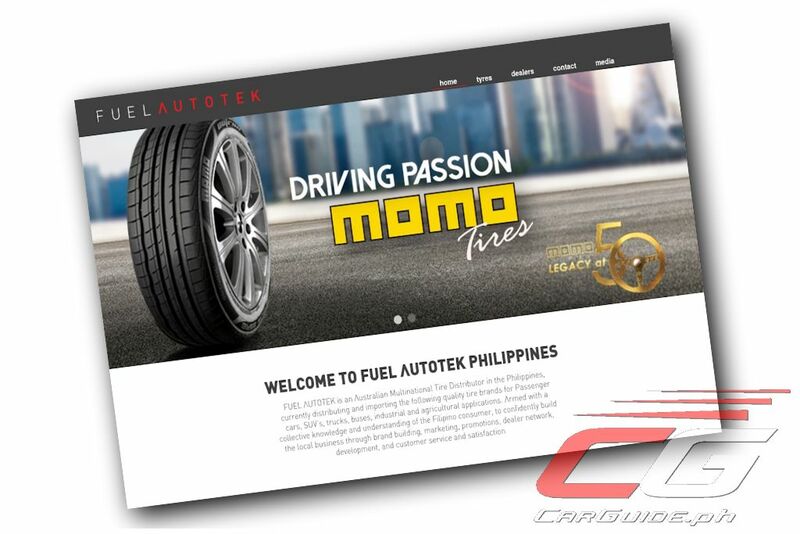 Visit the Fuel Autotek Philippines website.